Extended stay apartment residents of AMLI 2121 will enjoy features such as gourmet kitchens, full-size washer and dryers, ceramic tile floors, garden tubs, separate showers, and scenic patios and balconies. Furnished apartment features do vary among floor plans. 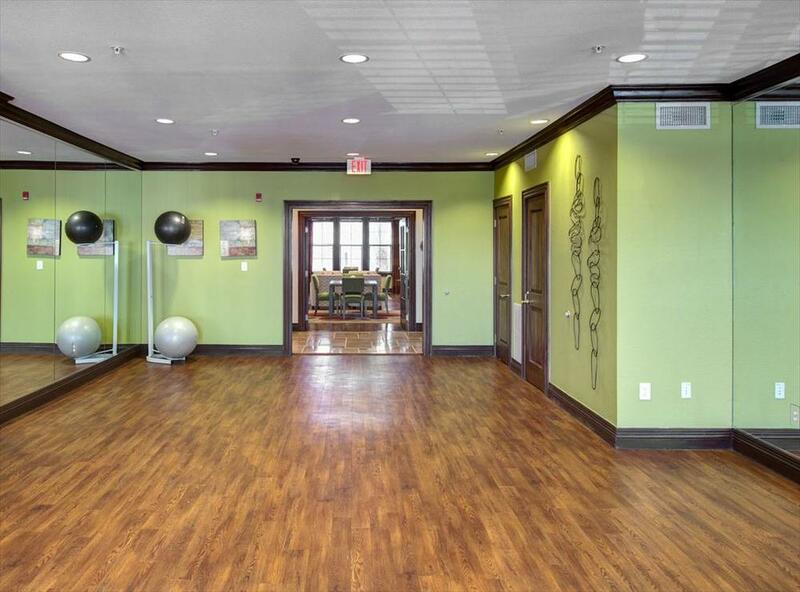 Other amenities include two resort-style pools, state-of-the-art fitness center, gourmet coffee bar, and media room. AMLI 2121 is nestled in the vibrant Montrose/Museum District near Downtown. Our luxury Houston TX apartments, located off Allen Parkway near Montrose Blvd, are steps from Buffalo Bayou Park and a short jog to Memorial Park. 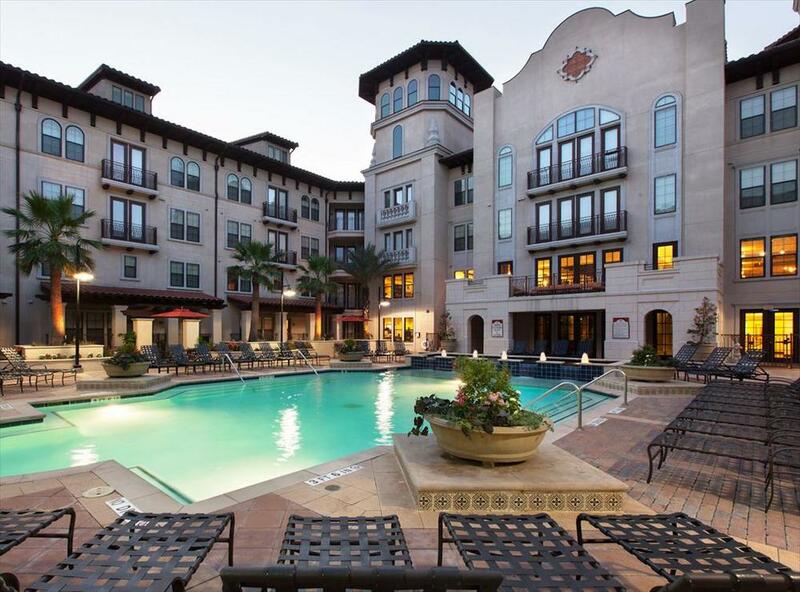 AMLI's River Oaks apartment rentals are also just minutes from Houston's revitalized downtown business district, the River Oaks shopping pavilions, the Texas Medical Center, and the Galleria. Whether you're looking for fun or proximity to work, it's all right here in one of Houston's most cosmopolitan neighborhoods. 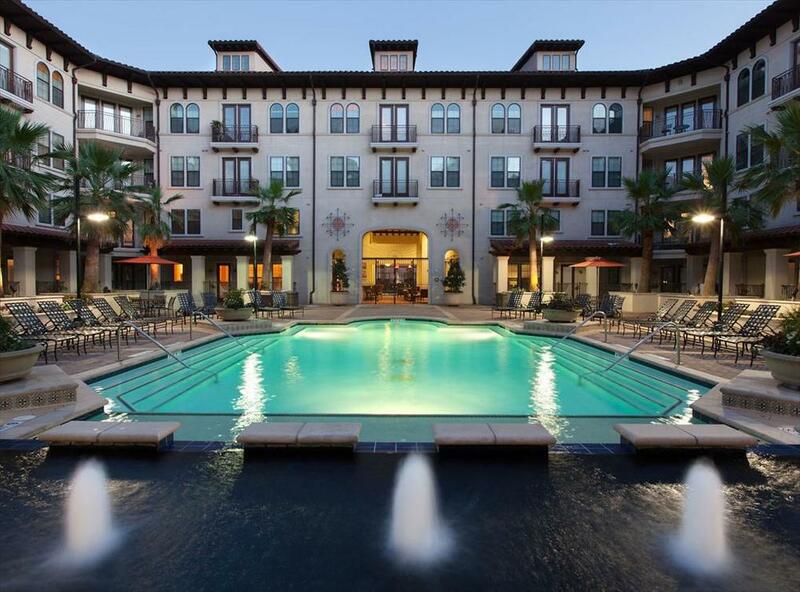 Our neartown Houston apartments provide endless options for fine dining, boutique shopping, and entertainment.